The films that earn the most money are the ones that studios say they’ll spend the most money on…even if they don’t actually spend the amount that they said that they had budgeted. This seems to be because audiences take a movie’s announced budget as a signal of its quality and the studio’s commitment to it. If your movie is a sequel you can expect it to make $35 million more than a non-sequel. A superhero film will earn $58 million more than a non-super hero film. But don’t make your superhero too edgy…Deadpool excepted, having an “R” rated film will mean that a film will earn $16 million less. Having a famous lead actor doesn’t matter much. But it can help a little. Someone like Jennifer Lawrence or Leonardo Di Caprio in a starring role will see a film earn $10 million more. Make sure your film is released in the summer. That will mean an additional $15 million. 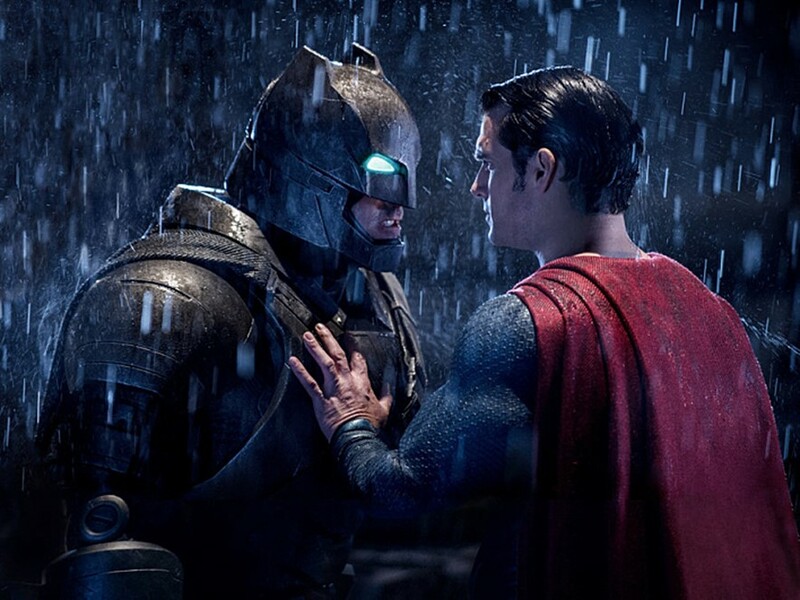 As Batman vs Superman has shown critical reviews don’t really matter. Every ten percent that your movie is rated on Rotten Tomatoes will earn you a paltry $1 million more. Audience buzz is more important. A 10% boost in ratings from them will mean an additional $11.5 million for the movie. Play around with the full model, and see how all of this will affect your Oscar chances over here. How Much Is A Good Central Banker Worth?